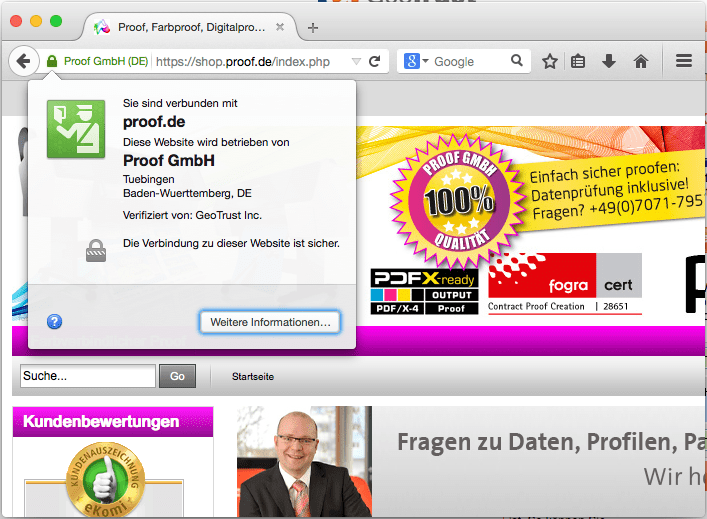 We have used the past few weeks, to protect our proof Store shop.proof.de with a SSL certification (EV). Thus the whole communication between you and the shop is protected with a high level of encryption. You recognize the active encryption by slight green bar in the browser. If you click on the lock, you will get more information about the certificate and the issuing body GeoTrust. 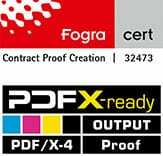 And you can see at first glance: you are really connected to the Proof GmbH in Tübingen.